We recognize as parents, that the school breaks can be a time of refreshing for our children! We want to assist you in giving your children a balanced, yet Fun Summer, Spring, and Winter Break! Send your children with work books that fit their level of education. We have tutors, (Florida certified teachers and assistants) standing by to assist your children. 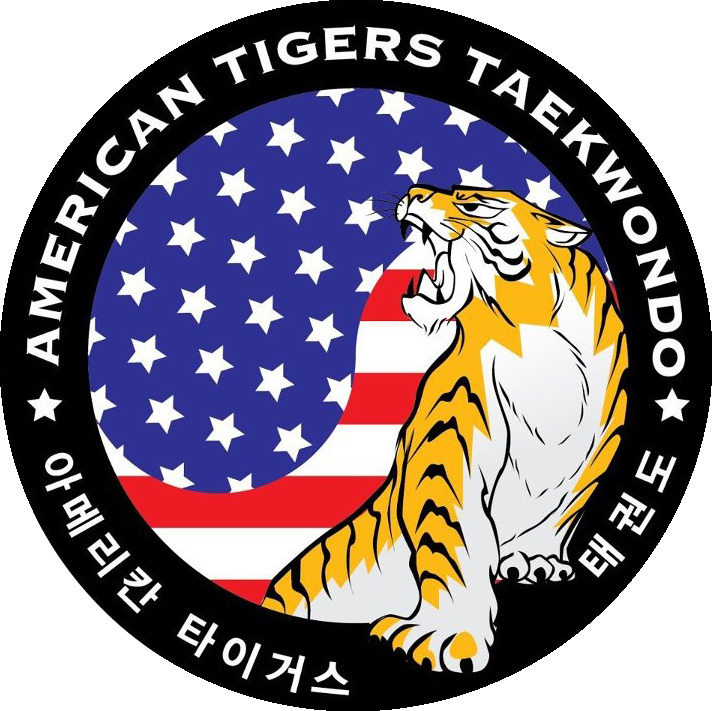 The new students to our school will benefit by the Anti-bullying and self defense education, as well as including more intensive Taekwondo-Martial Arts training, which will advance them into the next belt level at the end of Camp! In addition to building your children’s reading, math and Taekwondo skills, we will have lots of fun activities like Tie-dye camp t-shirt experience, music appreciation, games and lots of fun physical activities, that is sure to make your children’s faces light up!